Contact VIP Roofing now to find out how we can help solve your roofing problem. We specialize in service. We just happen to provide that for roofing. Our customers know we provide quality and affordable solutions. We have decades of experience. 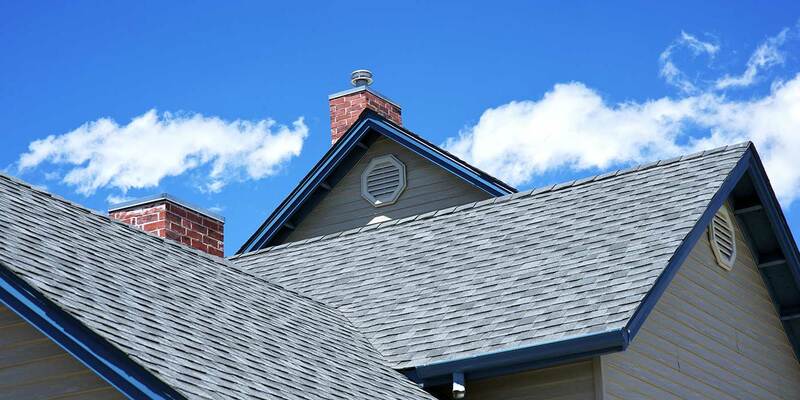 We know the roofing business and we know how to deal with specific roofing challenges. We want to lessen our impact with Green and Energy Efficient practices. 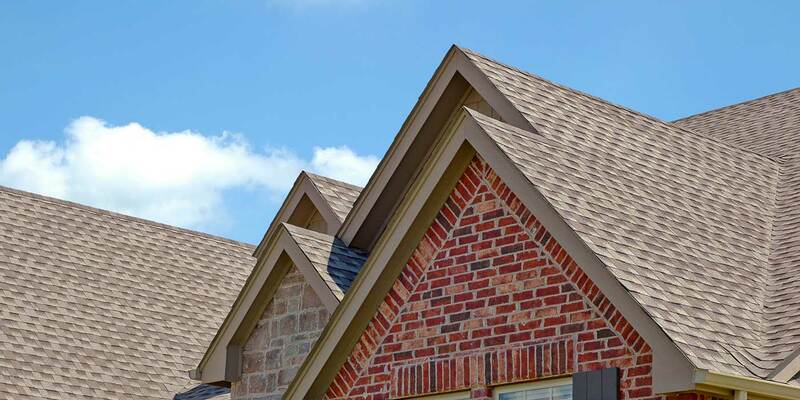 We can suggest ENERGY STAR® rated options as well as proven techniques to preserve your roof.